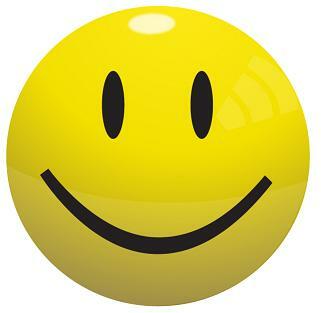 Too busy to blog – but I’m still here!!! Did you think I could stop there?? Um ya… about that… Less is definitely NOT more! This post might not be terribly witty, eloquent, or well crafted – but I am convinced that it is by taking action and DOING that we will make change in this world. Hence, and probably not surprisingly, I do have some other stuff to share. I am back at work, after a lovely summer, and although I said goodbye to that freedom with some regrets – there was also a longing for the structure of routine that work brings. Certainly, it is a stressful time of year – but I love LOVE my job supporting students and their families with special education needs. Last night I met with an inspiring group of teacher researchers at the university. I am starting my second year of mentoring/working to support these educators in their teacher inquiry projects in a Field Studies Graduate Program: Supporting Diverse Learners. What’s not to love about that! Last week I was honoured to be a guest speaker at our local autism society, where I gave a presentation on IEPs (Individual Education Plans) and Effective Advocacy. A shout out to them and appreciation for the wonderful work they are doing in our community. 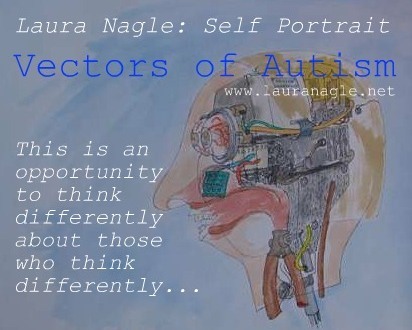 The spectacular film Vectors of Autism: a documentary about Laura Nagle is an ‘official selection’ of the Simon Fraser University Alone Together Film Festival. The screening will take place this coming Saturday, September 22, at 7:00 – 9:00 at the SFU Surrey Campus Theatre. I am so proud to be a part of this project. I can hardly keep my socks on!! For those of you who might live in Vancouver or the Lower Mainland – I extend an invitation to this free event and would love to see you there!! If you are unable to make it to the screening you might want to consider purchasing this powerful film from the Vectors of Autism link above. It’d make a fabulous Christmas gift, or a useful addition to your school’s resources. Act fast: for a short time there is a special deal to get a SNARFLY t-shirt as well. 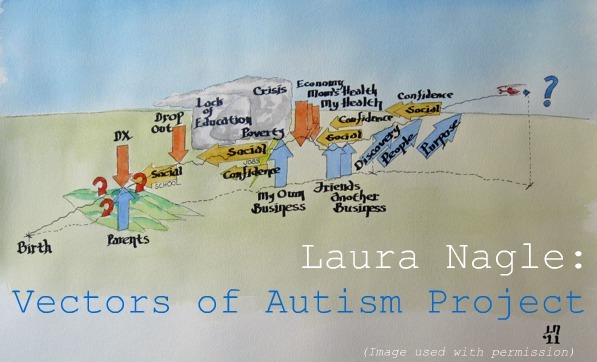 This entry was posted in Autism, Documentary, IEP, Laura Nagle, mentor/apprentice, promote social understanding, Purchase Vectors of Autism: Laura Nagle, SFU Public Square Alone Together Film Festival, Special Education, Teacher, Vectors of Autism and tagged advocacy, asd, Aspergers, Autism, be the change, blogging, busy, Emmashopebook, Laura Nagle, Smiley face, teacher. Bookmark the permalink. And here I am with an away sign posted just helping a gentleman enjoy a holiday . . . Wait, what’s that? Oh, ya, that’s the seaside calling me. Keep up the great work!!! Yay Leah! Here’s to being overwhelmed, not having enough time to balance everything, things falling through the cracks and posts saying “I’m still here!” Oh and really love the “Please comment freely!” What brilliant mind came up with that?? Hehe 😀 So here I am commenting, um.. yeah.. freely!! Great news about Vectors!! Woohoo!! And also great news about your presenting, I’m sure you were fabulous. Sending you love and hugs, because you and I like that sort of thing..
Yay! Thank you Ariane. I appreciate your brilliant mind! Hey – that’s my line!